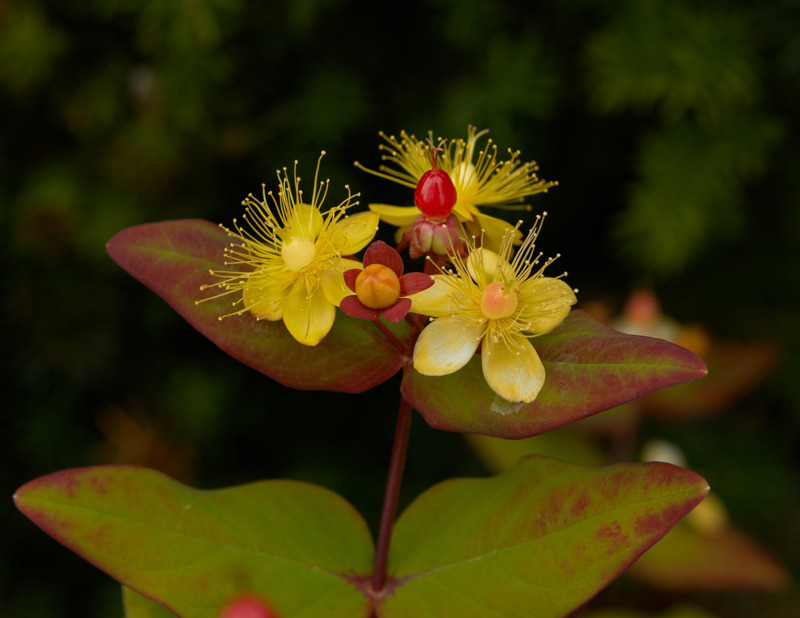 Control methods for flair tutsan (Hypericum x inodorum) a declared pest in Western Australia. Information about this pest can be found on the flair tutsan: declared pest page. Other concentrations of glyphosate available. Adjust rate when using another concentration of glyphosate.